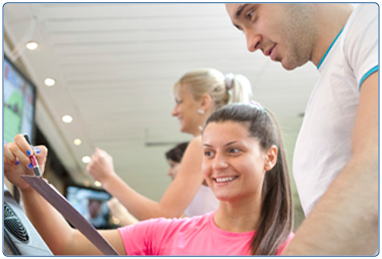 All our gyms have highly qualified and motivated staff who can help you meet your goals. 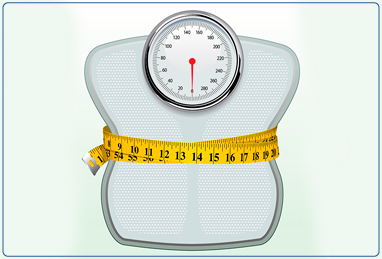 They offer a full range of services included in your Perfect Fit. 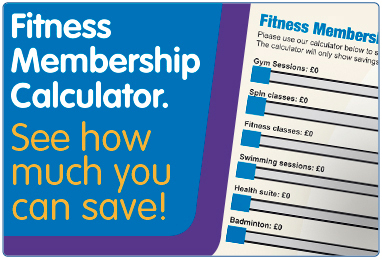 To access our gyms, you can pay as you go, or pay monthly with a Fitness Membership. 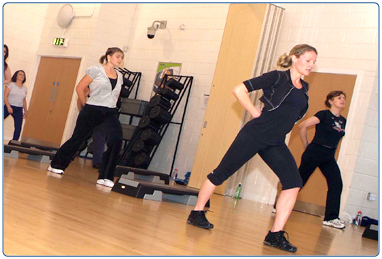 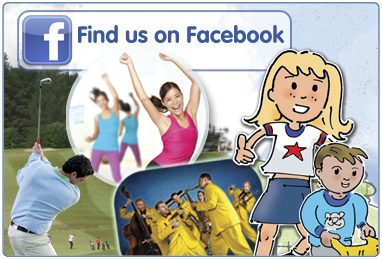 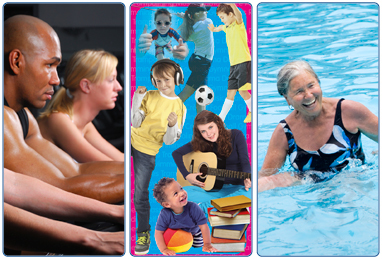 Our gyms are available for customers aged 12 and over. 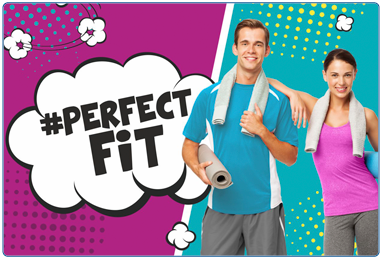 All under 16s must complete their Perfect Fit (five appointments) at any South Lanarkshire Leisure and Culture gym. 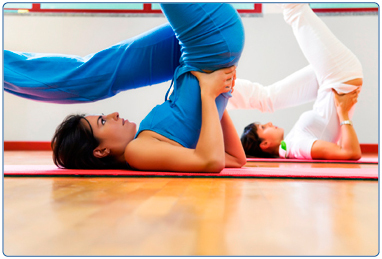 Twelve and 13 year olds must be accompanied by an adult during times that the gym is unstaffed.